We understand that this is a difficult time for you. The legal situation facing you, your family or your business may seem daunting. It is our goal to put you at ease. 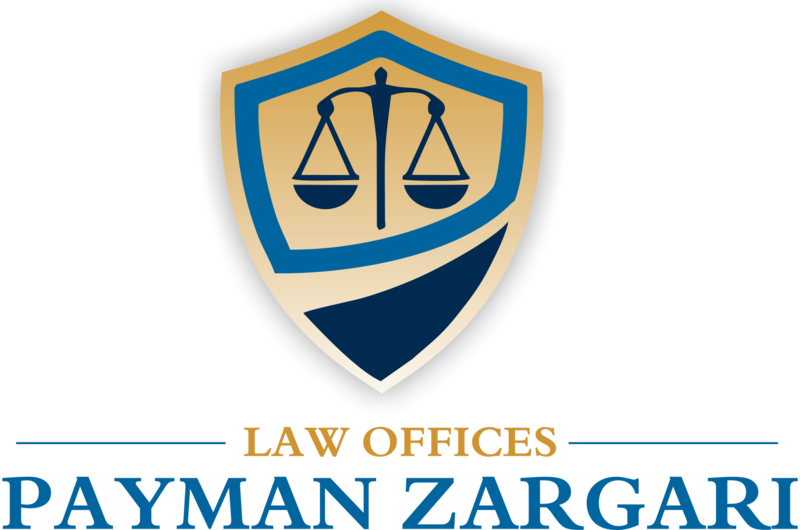 With the attorneys and legal staff of PZ LAW FIRM on your side, you can rest easy knowing that tremendous experience and knowledge, combined with resources and commitment, are hard at work for you.